Whether you’re looking for information, ready to take your first step into beekeeping or stocking up for the season - you’re in the right place. Our full range of hives, accessories and clothing is perfect for Beekeepers of all experience levels. Welcome to the world of beekeeping! View our complete range of starter kits and watch your new colony take flight. With our fabulous range of shrubs, bulbs and seeds, you'll always ensure you maintain a bee friendly garden. Find something special for the home, hive or garden within our unique gifts for beekeepers range. We stock a range of quality beekeeping suits, jackets & gloves in a selection of sizes. "I've been beekeeping for many years in Cornwall and during this time have used many makes and types of bee hives. 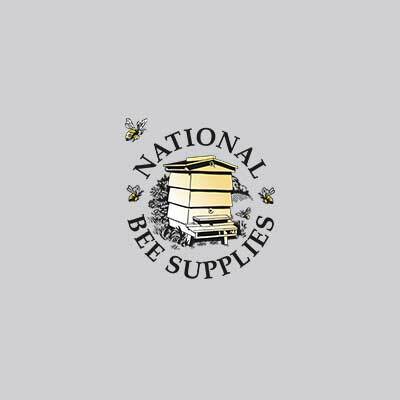 In my opinion NBS offer the best bee hives in terms of quality, craftsmanship and customer care." Brightening our breakfasts and sweetening our tea - we all know how delicious honey is. However, many of us might not be aware of quite how beneficial it is to our health as well as our taste buds! For useful information, how-to guides and more, visit our brand-new blog!